Lumenera’s Lu10x series of megapixel cameras is designed for use in a wide variety of industrial and scientific OEM applications. 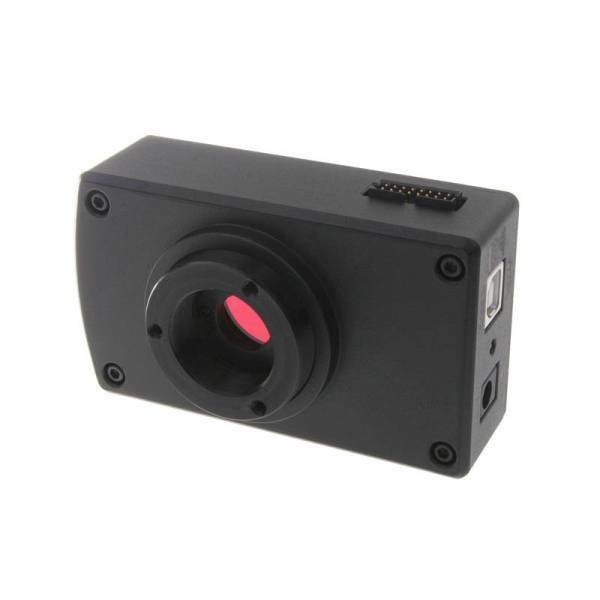 With 1280x1024 resolution and on-board processing these cameras deliver outstnading image quality and value for industrial and scientific imaging applications. Uncompressed images in live streaming video and still image capture are provided across a USB 2.0 digital interface. No framegrabber is required. Weiterführende Links zu "Lu105M I/O CS"